We received a small shipment of food this afternoon. More information to come. 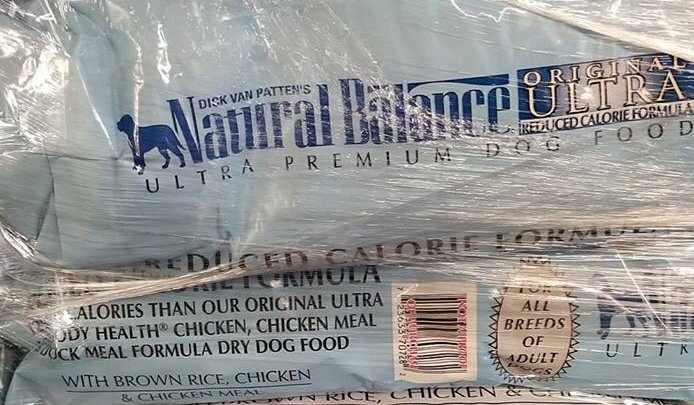 Large bags of Dog Food for free in Cedar Rapids.